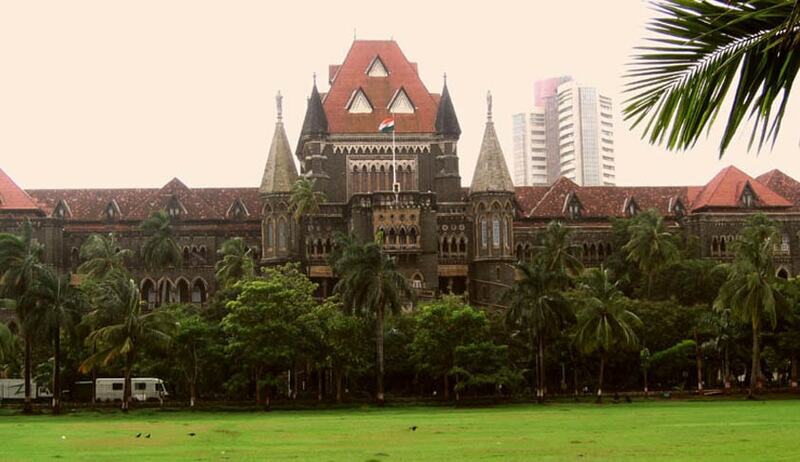 A division bench of the Bombay High Court has imposed a cost of one lakh rupees on an auto rickshaw driver who claimed to be philanthropist and RTI activist. The petitioner, Sanjay Chavan filed a PIL seeking directions from the court for demolition of a 19 storey structure alleging that it was built on a plot reserved for the purpose of building a municipal school. Senior Counsel SU Kamdar who was appearing for MM Corporation, the developer of the multi storey structure had argued that his clients had constructed the building after obtaining requisite permission from the authorities under Rule 11(2) of Development Control Regulations (DCR). He said the petition has been filed after the flat owners have already taken possession of their respective flats. While the petitioner’s lawyer BD Joshi had placed previous judgments of the high court and stated that it was not permissible to use the plot reserved for a municipal school, for any other purpose. Recording that the petitioner is trying to agitate the cause of the tenants after possession of their respective flats in the building were obtained by the flat purchasers, the bench of Justice VM Kanade and Justice Swapna Joshi also questioned the delay in filing the PIL. Citing a judgement (Imran Suleiman Qureshi v. Mumbai Building Repair and Reconstruction Board& Ors.) by another bench headed by Justice Kanade, it was observed that courts should be slow in entertaining a PIL and only when it is satisfied that tests laid down by the apex court in various judgements are being adhered to, the PIL should be entertained. Finally observing that it was obvious that the PIL was filed at the behest of the former tenants in the building, the court imposed a cost of Rs. 1 Lakh, the said amount will be paid to the Tata Cancer Research Society.